Licensed by the UAE’s Securities & Commodities Authority, Genero was founded on the principle that many Small to Medium Enterprises (“SMEs”) in MENA find it difficult to navigate the many challenges facing them and require professional assistance. These challenges include lack of funding and need for managerial support. 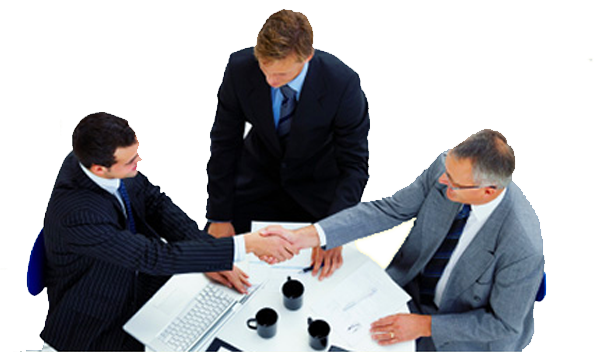 In Corporate Finance, our capabilities stand out in terms of origination, structuring, and placement. Our skilled team of professionals, combined with our profound business connections across the region, contribute to our successful approach in achieving our clients’ goals. In Private Equity, we invite prominent high net worth individuals and strategic partners to co-invest with us as we continuously strive to add value to our carefully selected portfolio companies. With our integrity, independence, and deep understanding of MENA, we are well positioned to find creative and effective solutions to our clients’ financial and business needs.